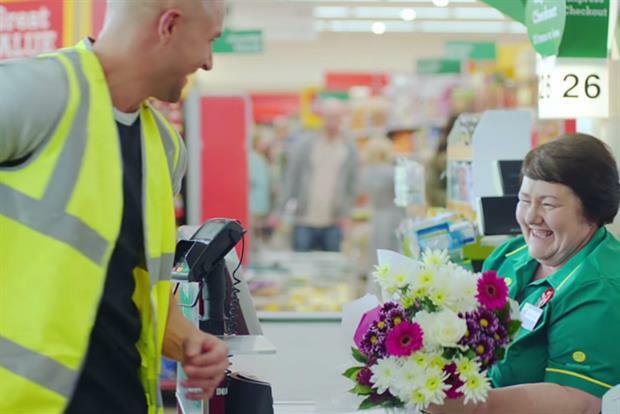 Morrisons will be hoping for some Christmas cheer after the release of its festive ad, and yet another dip in sales. The retailer reported a 2.6% fall in like-for-like sales excluding fuel, in the 13 weeks to 1 November, partly driven by its cutback on vouchers. The supermarket also said it had lowered prices 2.2% during the quarter. It saw a 2% decline in the number of supermarket transactions. Not so long ago, it was big news when Facebook hit 1bn monthly active users. Now the social network sees that figure on a daily basis, first hitting the milestone over the summer. The company reported $4.5bn in revenue, up 41% year on year, and net income of $896m, up 11% year on year. Most of the firm's revenue came from advertising, with analysts pointing to big growth from Instagram. Facebook doesn't disclose Instagram's ad sales figures. Another standout figure was Facebook's video growth. The company now has 8bn video views per day from 500m people, compared with 4bn views in April. Adidas is optimistic for its full-year sales, after reporting a strong July to September quarter. Net profits were up 10.4% to €311m. Boasting a "stellar" financial performance, chief executive Herbert Hainer predicted the full-year sales to rise between 6% and 9%. So far, growth was coming in at around 5%. The growth was largely down to a bounceback in Reebok sales, and Adidas' golfing division, TaylorMade-Adidas. Still - Adidas is planning to cut its golf workforce by 14%, and the future of the division remains uncertain.